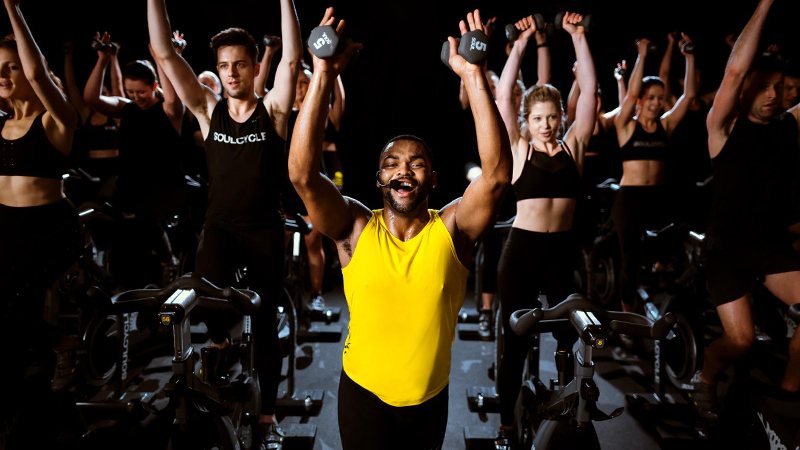 Get on the bike with Ciara-themed playlists this week! 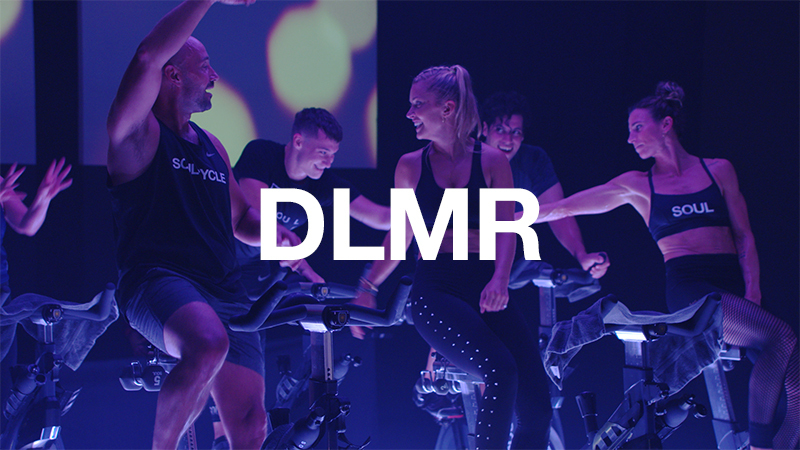 Last week, Sound by SoulCycle returned to Los Angeles for an incredible live performance with friend and rider Ciara. We had so much fun sweating and dancing, we had to keep the momentum going. 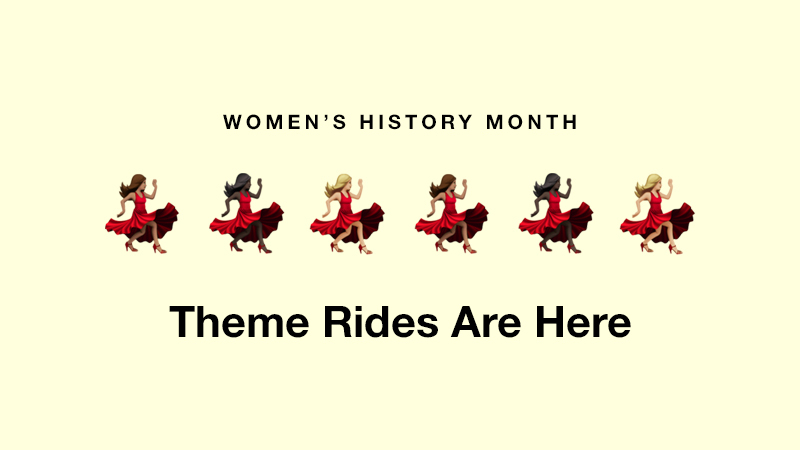 So this week, we’re adding special theme rides—featuring Ciara playlists. Turn up the resistance, and catch the beat to all your favorite hits! Check the schedule below and book your bikes. Plus, make sure you get on the sign up list for our next Sound by SoulCycle event here—who knows who will be in your city next. Ciara with BRYCE on Tuesday, 4/2 at 6:30pm. Ciara with JOHN WAYNE on Wednesday, 4/3 at 12:30pm. Ciara with SYDNEY ALEXANDER on Wednesday, 4/3 at 6:30pm. Ciara vs. Missy Elliot with RYAN L on Wednesday, 4/3 at 6:30pm. Ciara with PHILLIP on Wednesday, 4/3 at 7:30pm. Ciara with CHER on Monday, 4/1 at 5:30pm. Ciara with JARED on Wednesday, 4/3 MTVN at 5:30pm. Ciara with SHELDON on Saturday, 3/30 @ 1:00pm. Ciara and Friends with MEGHAN on Monday, 4/1 at 7:30pm. Ciara and Friends with ANNIE on Wednesday, 4/3 at 5:30pm. Ciara vs. Missy Elliot with TORI on Thursday, 4/4 at 5:30pm. Ciara vs. Missy Elliot with BRIAN F. on Saturday, 3/30 at 11:45am. Ciara vs. Beyonce with PALO on Tuesday, 4/3 at 7:30pm. Ciara vs. Missy Elliot with MK on Friday, 3/29 at 12:30pm. Ciara vs. Missy Elliot with ROGER on Wednesday, 4/3 at 7:30pm. Ciara vs. Rihanna with ANTHONY S. on Sunday, 3/31 at 8:30am. Ciara vs. Cardi B with MOLLI S on Friday, 3/29 at 4:30pm. Ciara vs. Rihanna with PAULA on Monday, 4/1 at 7:30pm. Ciara vs. Beyonce with MADELEINE on Tuesday, 4/2 at 5:45pm. Ciara vs. Missy Elliott with TASH on Thursday, 4/4 at 6:30pm. Ciara vs. Missy Elliot with LOVE on Saturday, 3/30 at 2pm. Ciara vs. Beyonce with BRIAN on Tuesday, 4/2 at 6:30pm. Ciara vs. Ariana Grande with DANI R. on Wednesday 4/3 at 1:30am. Ciara vs. Lady Gaga with PINIJ on Saturday, 3/30 at 10:45am. Ciara vs. Cardi B. with VALI on Tuesday, 4/2 at 5:30pm. Ciara vs. Missy Elliot with CHRISTY on Saturday, 3/30 at 10:45am. Ciara vs. Drake with NAZ on Wednesday, 4/3 at 6:30pm. Ciara vs. 2000’s Hip-Hop with AYA on Monday, 4/1 at 5:30pm. Ciara vs. Beyonce with ZOE on Monday, 4/1 at 5:30pm. Ciara vs. Missy Elliot with LEXI on Thursday, 4/4 at 7am. Ciara vs. Ladies of Hip-Hop with DANIELA on Friday, 3/29 at 12:15pm. Ciara with EARL on Tuesday, 4/2 at 6:30pm. Ciara vs. Hip-Hop Queens with VICTORIA H. on Friday, 4/5 on 7am. Evolution of Ciara with JARREAU on Tuesday, 4/2 at 6:30pm.